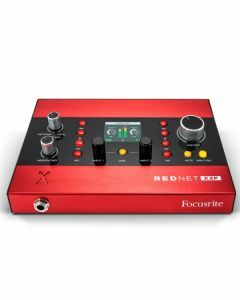 RedNet X2P quickly adds I/O to your Focusrite Red or RedNet interfaces or any Dante™ audio-over-IP system, and power, audio and remote control are supplied using a single Ethernet cable – simply use a power over Ethernet switch or PoE injector. A local input mixer allows 'more me' monitoring control, while a control lockout ensures settings remain unchanged when used remotely. The two digitally-controlled Red Evolution mic pres provide large amounts of ultra-clean gain along with stereo linking, individual phantom power, a high-pass filter and phase reverse. Plus they include Air mode, emulating the sound of Focusrite’s classic transformer-based mic preamps. 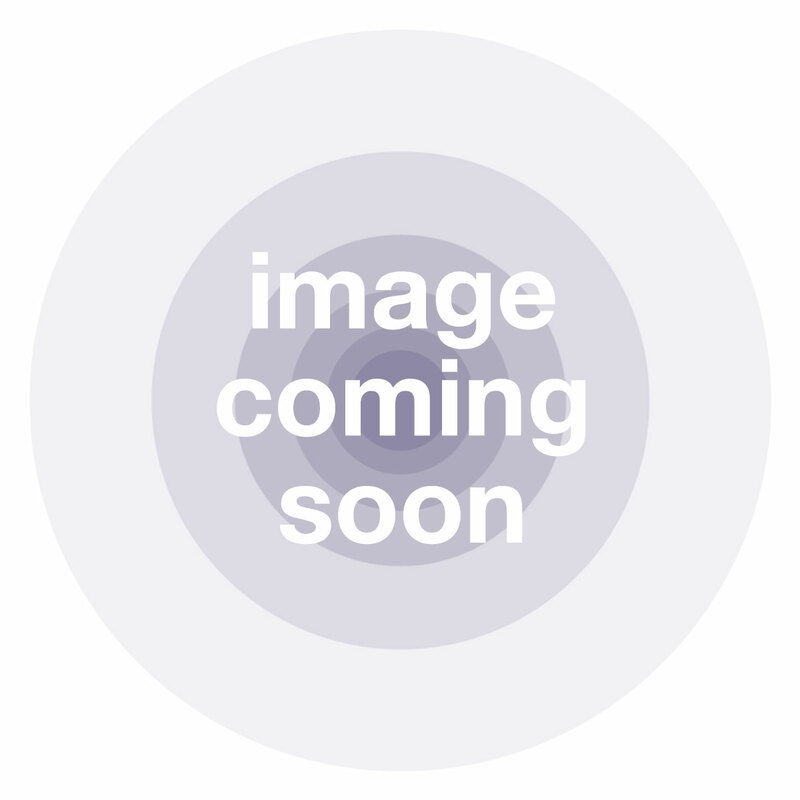 RedNet X2P provides high-performance audio conversion with over 118dB dynamic range. These converters have been expertly selected and calibrated to provide the best balance of sound quality, dynamic range and conversion latency. Sometimes it helps to have direct input monitoring within the interface, so RedNet X2P features a crossfader to enable you to control the level of local inputs versus network inputs that feed either the line outputs or the headphone outputs. The unit can be mounted directly to a mic stand, keeping it out of the way and within reach.